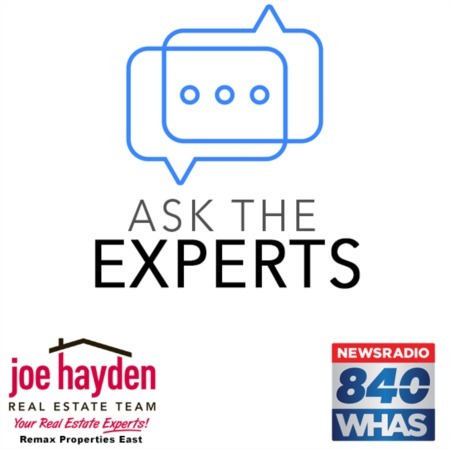 Lazy River Estates Subdivision in Shepherdsville, Kentucky | Joe Hayden Real Estate Team - Your Real Estate Experts! The Lazy River Estates Subdivision in Shepherdsville was among the first to carve an upscale neighborhood out of the scenic countryside. The rolling fields and lushly treed area was developed in the 1980s and construction began on what is now one of the best communities in town. Prospective homeowners will feel like they've driven into a fairy tale when cruising down pine and oak tree-lined streets to their own quiet, shaded lot. The homes in Lazy River exhibit a feeling of comfort and a lot of grandeur with a variety of ranch and two-story styles. The residences were solidly constructed using brick and stone, with many offering expansive open floor plans, master bath whirlpool and jacuzzi tubs, granite counters, finished basements and attached 2 car garages. Many homes also have beautiful marble or cobblestone fireplaces that could easily have one envisioning roasting marshmallows and fireside conversations. Those that work in Louisville will find travel quick and easy with I-65 located only 7 minutes away. Families who reside in Lazy River Estates will have access to quality Bullitt County Schools, with Pleasant Grove Elementary, East Side Middle School and Bullitt East High School all close by. Lazy River Estates offers prospective residents a beautiful environment in which to raise a family or simply relax and enjoy the countryside.